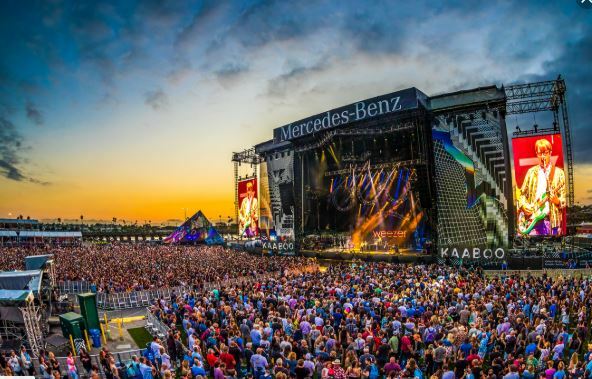 Having been staged in Del Mar, San Diego and Texas, the KAABOO Music and Art Festival is expected to make a big waves when it arrives on Cayman’s Seven Mile Beach on February 15 and February 16. KAABOO is branded as the ultimate adult escape which was created to provide the ultimate entertainment experience. The event features world-class music, art, comedy and live cooking. Unlike other music and art festivals, KAABOO boasts a varied entertainment experience in addition to a state-of- the-art venue, KAABOO also has ample seating areas, common spaces, service plazas and other amenities. From the moment you arrive at the venue which opens on February 15 at 1:00PM till February 16 when the event takes a final bow at midnight there will be plenty to do from cooking demonstrations to live music. Throughout the day patrons can feast their eyes on the work of several international and local art exhibitors as well as be treated to a world-class culinary experience with patrons able to sample local and regional delicacies. The evenings will be dedicated to the headline musical acts who typically perform sets between an hour-and-a-half and nearly two hour, plus there will be comedy sets that are expected to run between thirty minutes to about an hour. 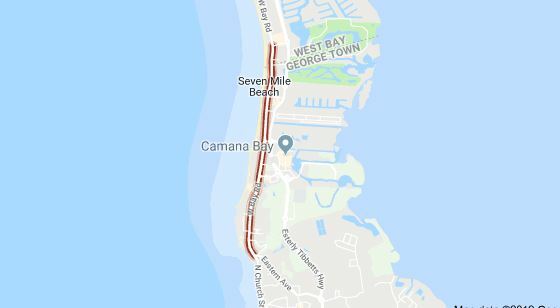 KAABOO tickets are still available and further information can be accessed through the festival’s websitewww.kaaboocayman.com.